Karastan's sophisticated rug styles range from traditional to contemporary looks and work very well in today’s home, home office or business environment. 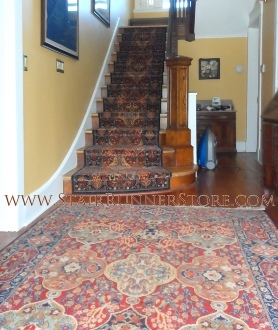 Every Karastan rug is made of the finest fibers available. Most are 100% premium worsted wool, which is surprisingly easy to care for and clean. 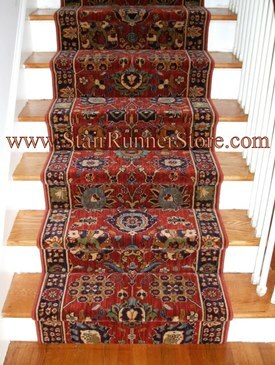 To see the variety of Karastan stair runner styles available, please browse the various collections on this page by clicking on the collection image. Karastan roll runners feature a full-range of coordinating area rug sizes and shapes, providing consumers with endless decorating solutions for the entire home. 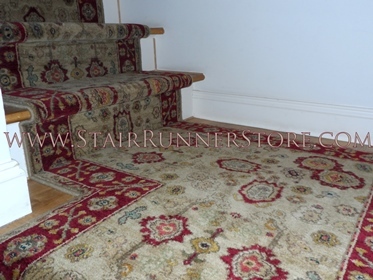 Karastan's fine products deserve the expertise offered only by the The Stair Runner Store, with fabrication and installation experience unparalleled in the stair runner business. Get updated on new products!